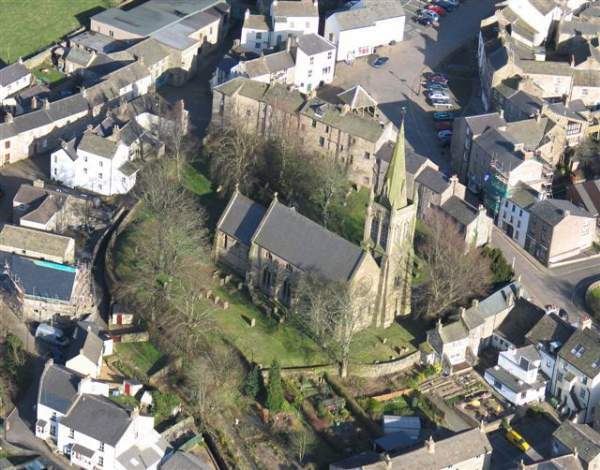 St Augustine’s Church was built in 1869, but records show a church has existed here as long as 1145 AD. King Henry II appointed a Rector, the Church being already dedicated to St Augustine, the first Archbishop of Canterbury. In the 18th Century, much of the Alston Parish was granted by the Crown to Greenwich Hospital. The Church became a ruin and was pulled down in 1769. A new one was built to a plan by Smeaton (of Eddystone Lighthouse fame), but this was pulled down in 1869, and the present Church built. Nothing of the original church remains, except a curious stone scoup, and a few decorated stones in the Church porch. The oak chancel screen (1920) is unusual in that it is Alston’s War Memorial to those locally who died in the 1914-18 War. There is some interesting stained glass, including the East window, designed by Wooldridge, and made by Powells. 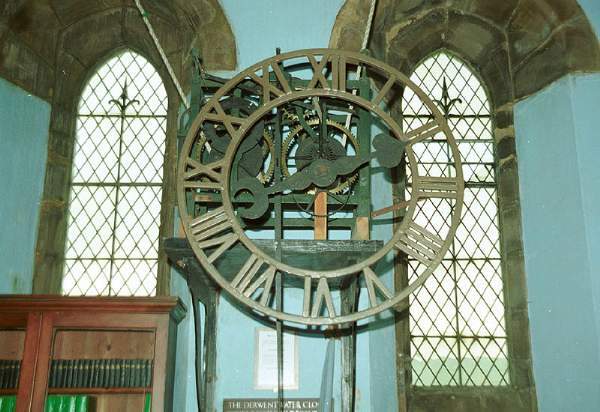 Inside the Church is an interesting clock, brought from Dilston Hall, the home of the Earl of Derwentwater as a gift of the Greenwich Hospital in 1767. The clock is of 16th Century origin, and has only one hand. The bell, which was cast in 1714, also came from the Earl of Derwentwater. 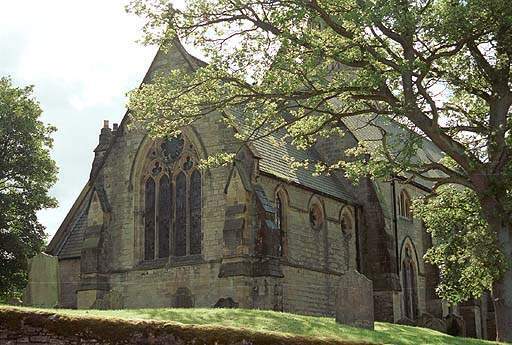 It was recast in 1845, and is now one of a peel of ten bells.